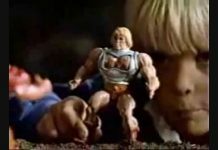 He-Man Evil Horde Slime Pit Playset Commercial. 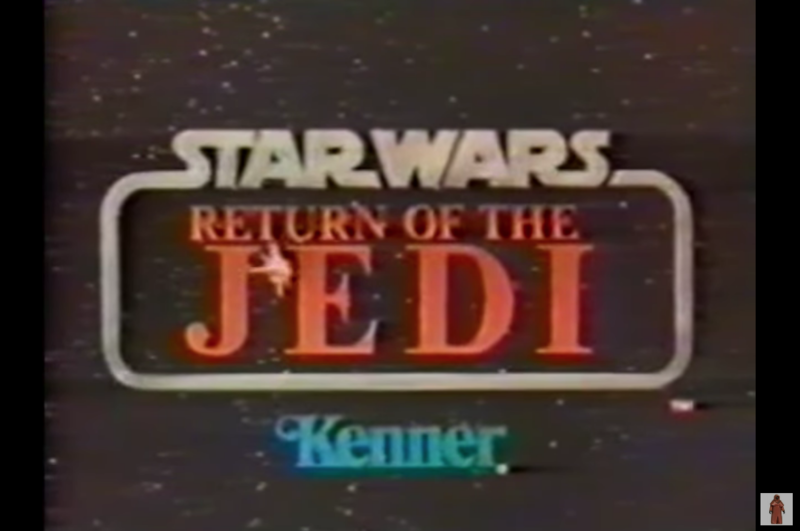 I wanted this when it came out, but convincing your parents to buy a toy that pukes slime is always a hard sell. 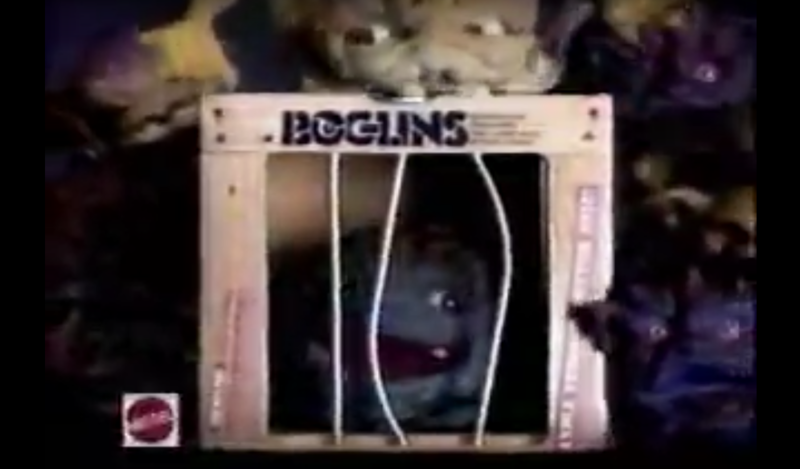 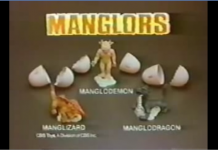 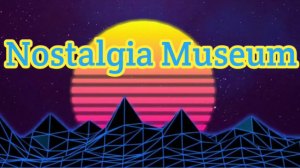 Check out the awesomeness of this retro commercial from possibly the best toy line ever!